W/t/c's on the bit nicely, cantering needs some balancing work but very willing, brave, sweet. PERFECT combined test, pony club or evening mount. Could also go Hunter-Jumpers. 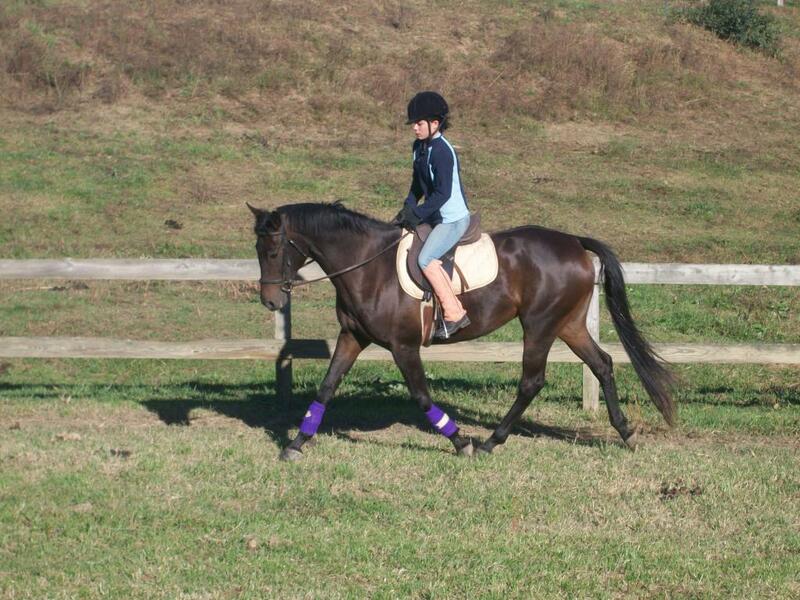 Super nice floaty trot, super brave to fences, trails out but can be forward. Ties, loads, stands for farrier/vet, prefers living outside 24/7. Please contact for stats, videos and more pictures!